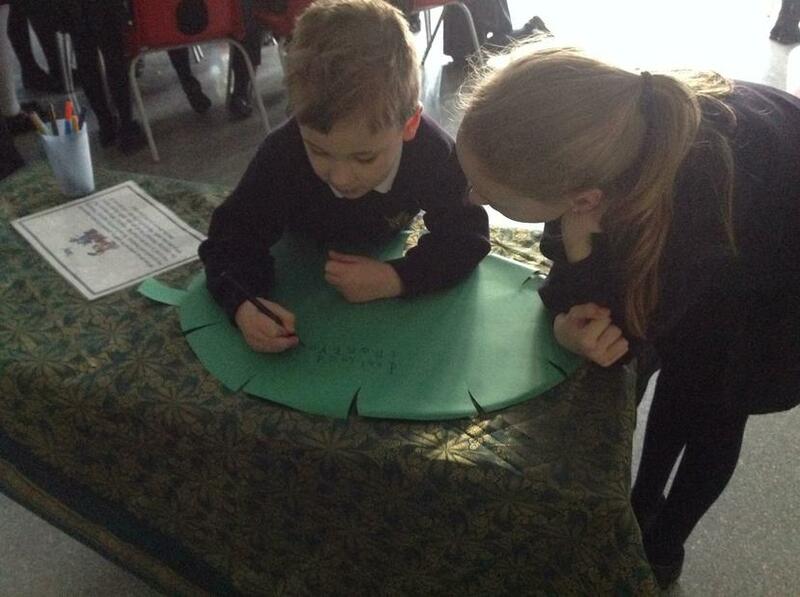 What is a ‘Pause Day’? 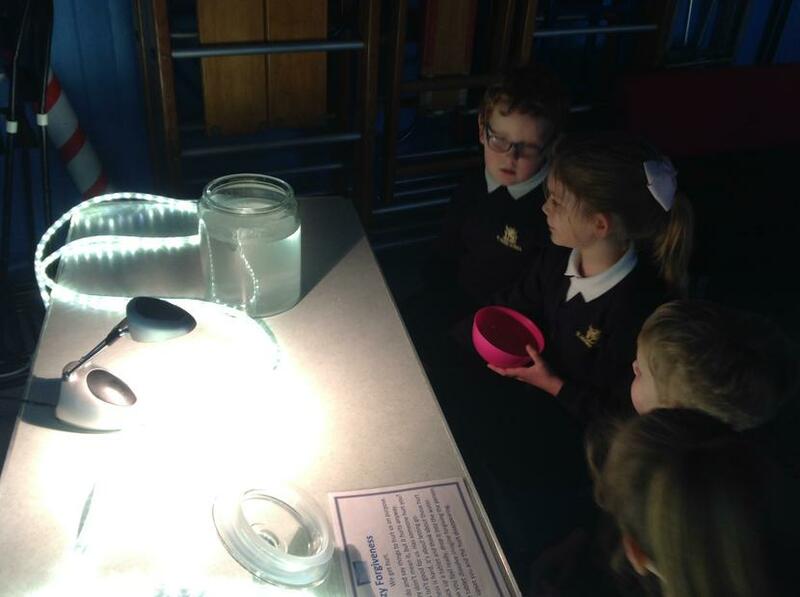 Pause Days are an exciting initiative from the Schools department of Guildford Diocese Education Centre. 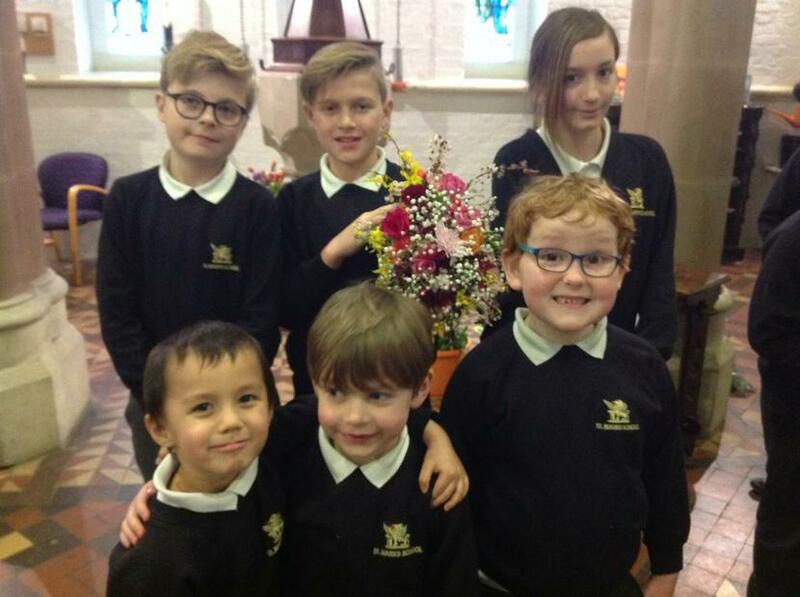 They give schools an opportunity to engage with some high level thinking and reflection during an ‘off-timetable’ RE day, which also contributes to pupils’ spiritual, moral, social and cultural (SMSC) development. 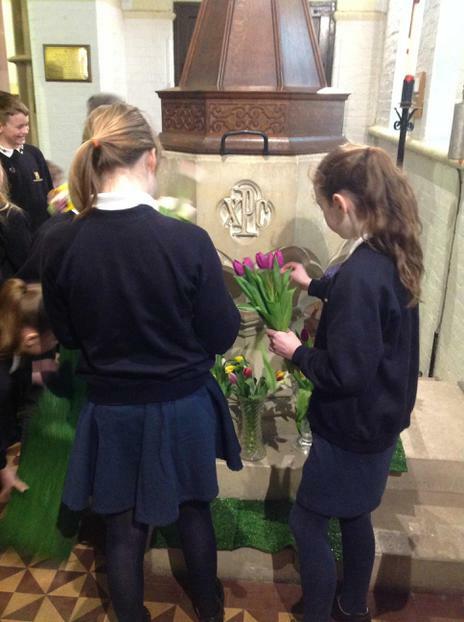 Although there will be some significant links with the Diocesan Guidelines for RE, these Pause Day resources are not intended to replace the statutory RE units, but to provide ‘space’ to enhance and deepen pupils’ understanding. 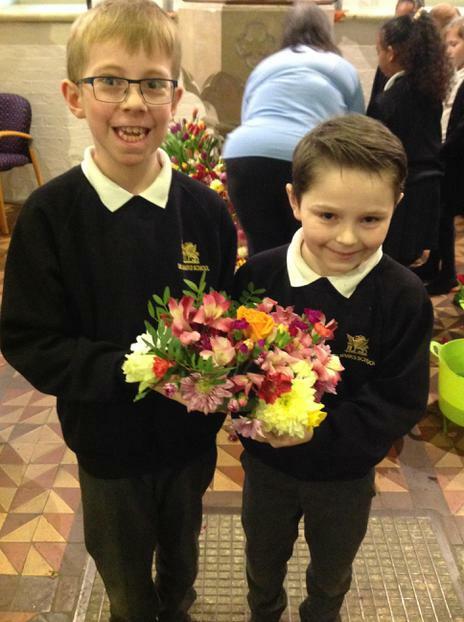 On Maundy Thursday, the children arrived to school with a difference, no school bags were required. 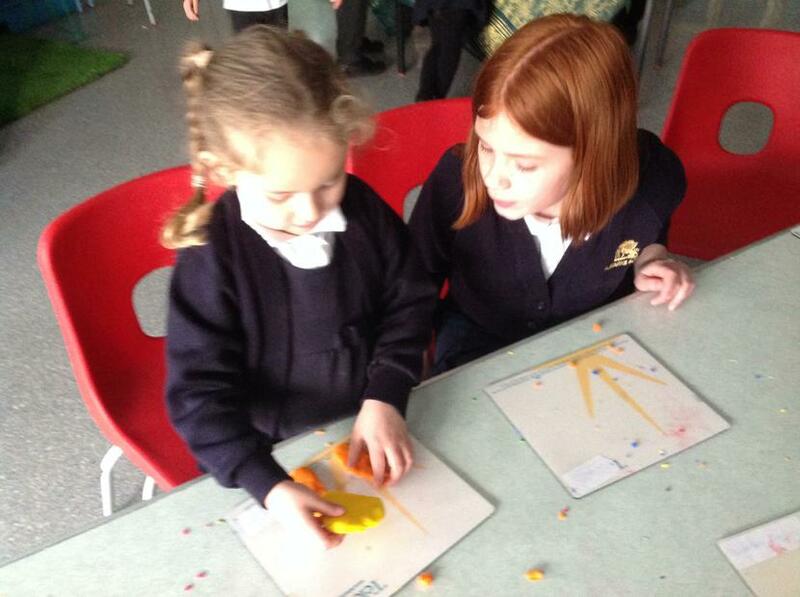 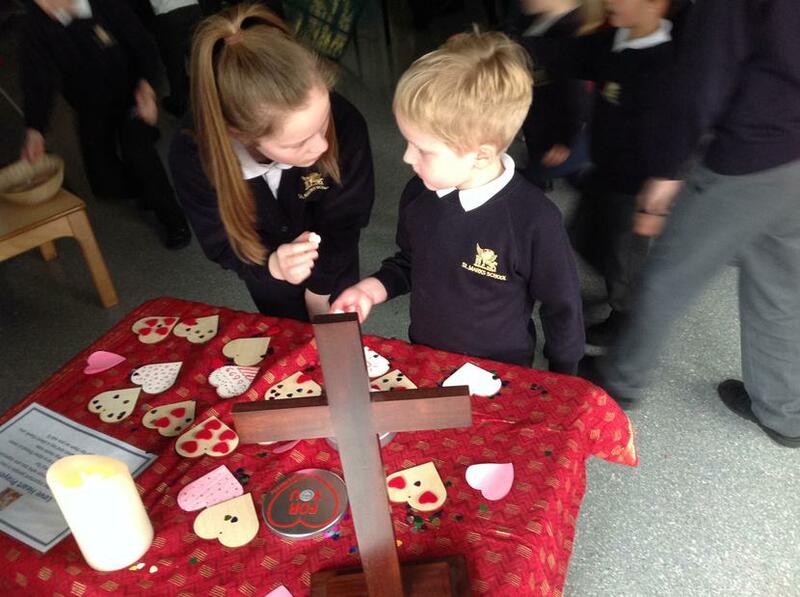 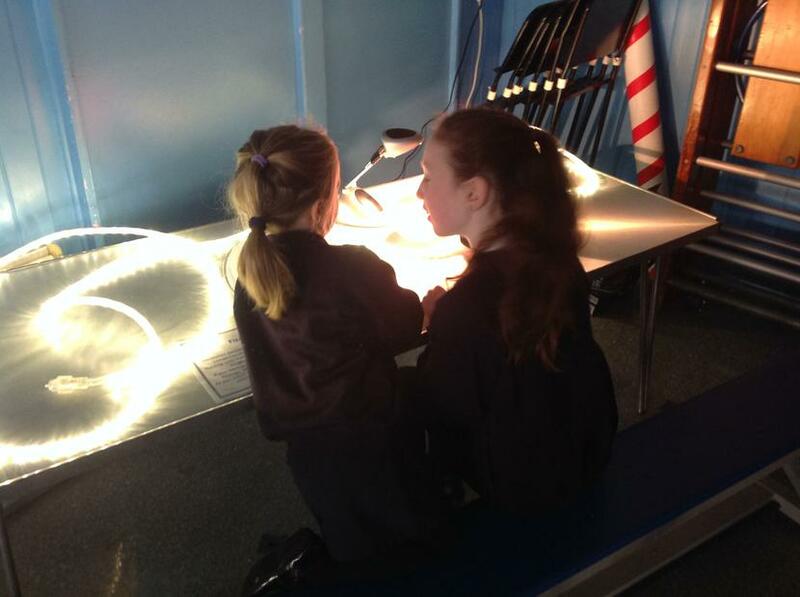 The day had been carefully planned to help the children connect with the events of the first Easter through learning experiences. 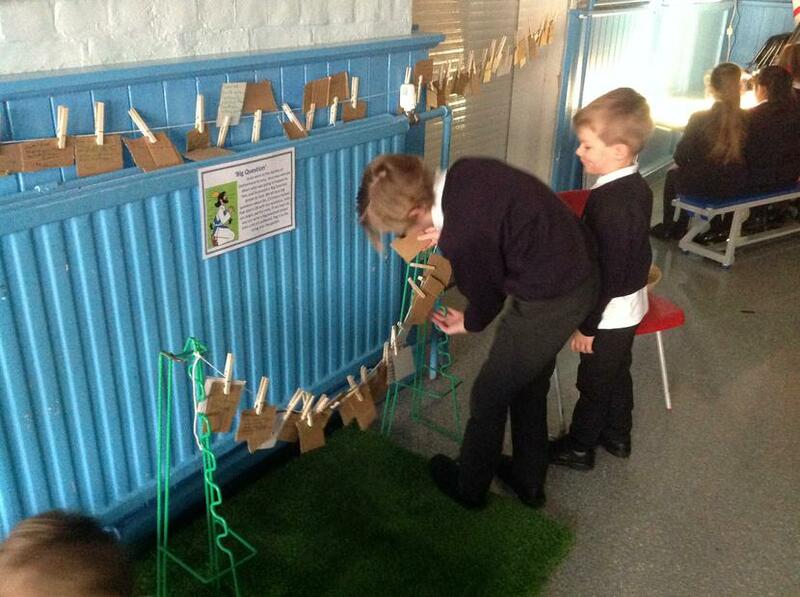 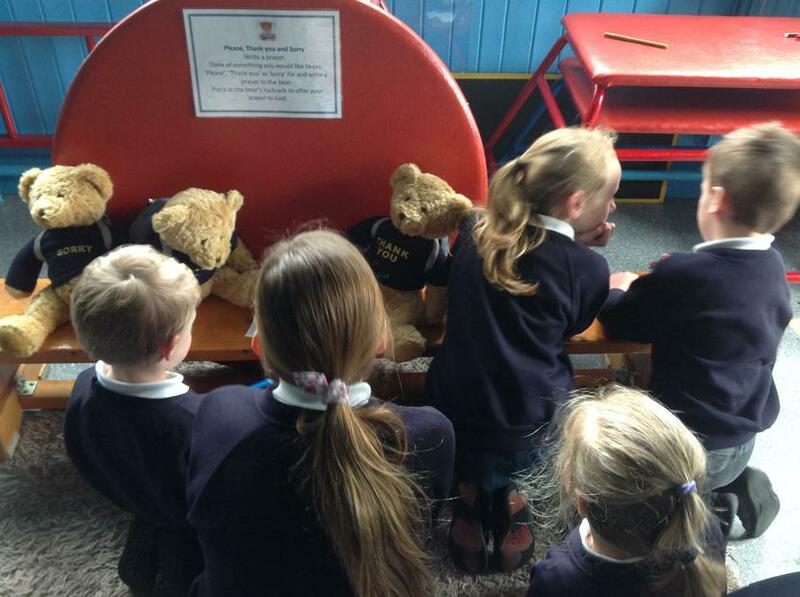 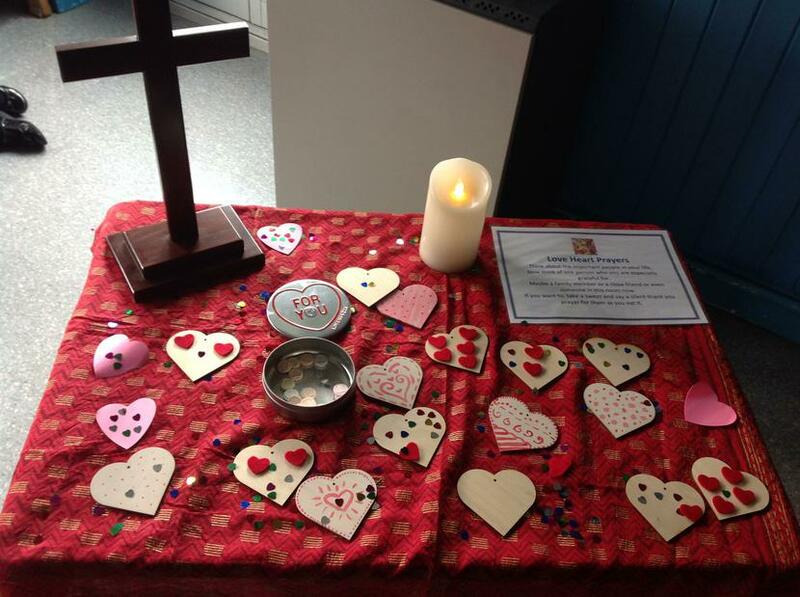 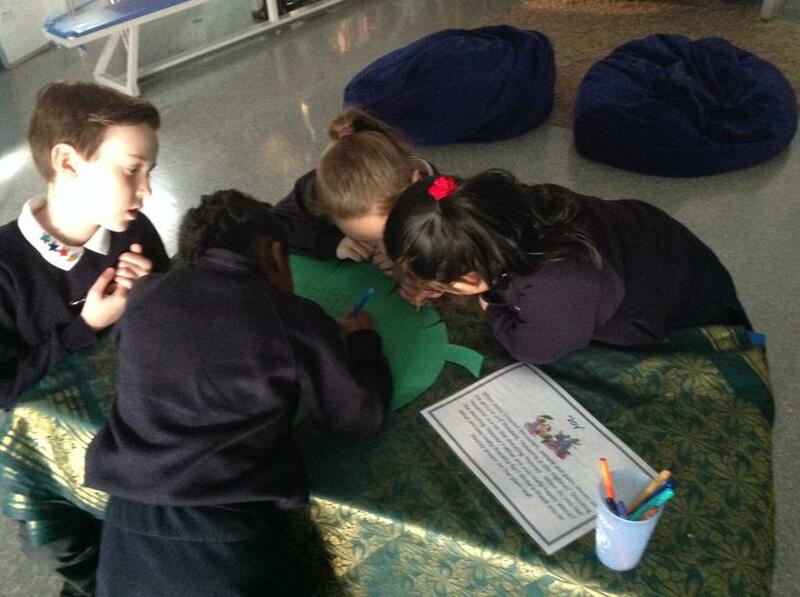 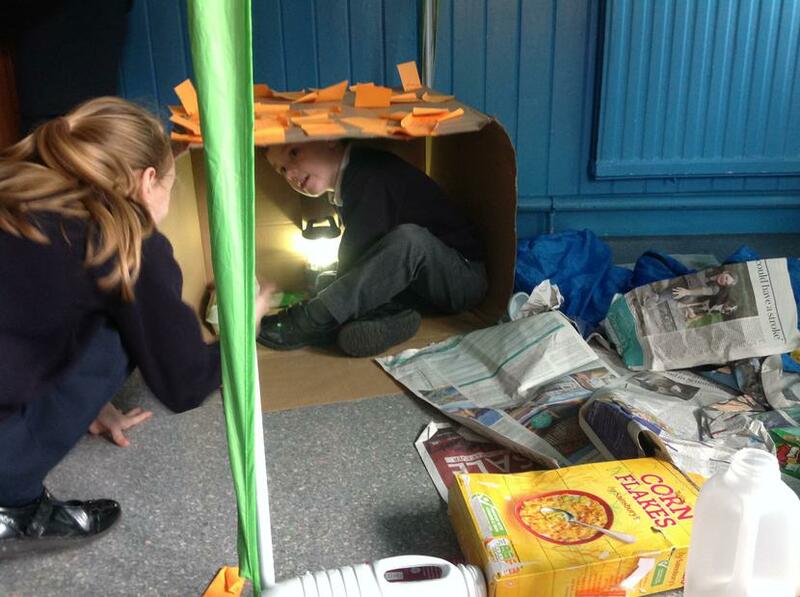 In addition the hall became a 'prayer space' with rich opportunities or the children to reflect or pray. 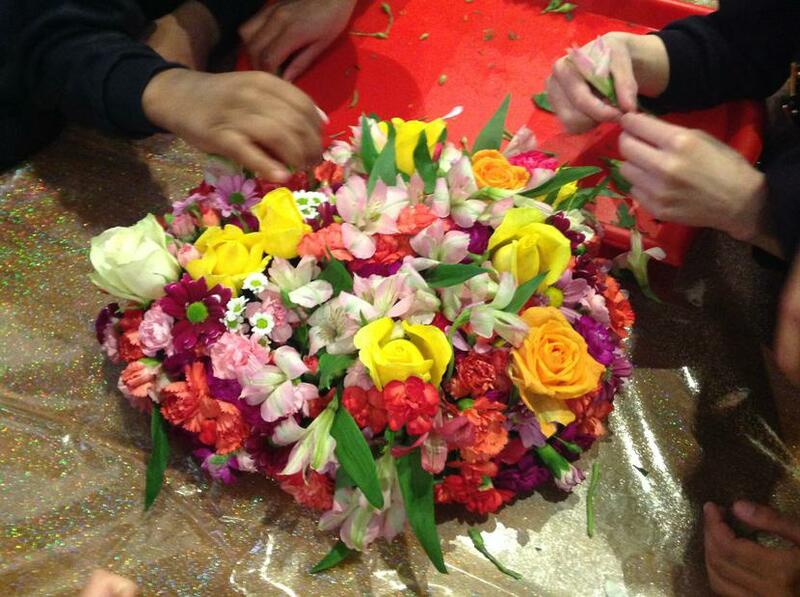 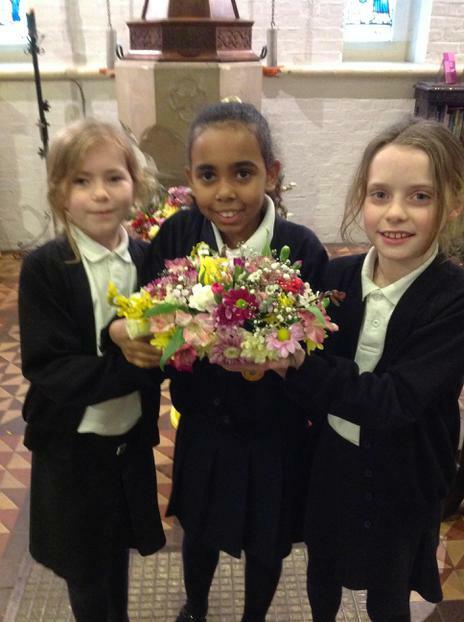 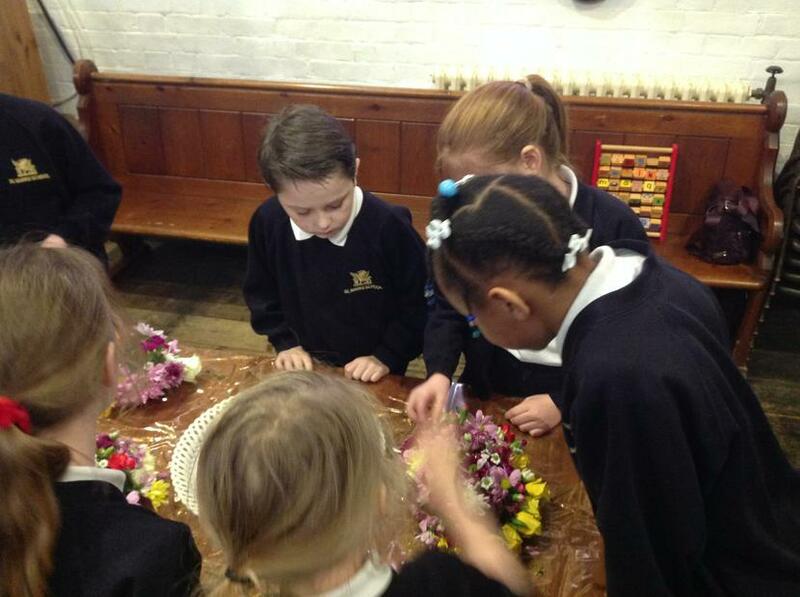 The school afternoon started with with a Flower workshop at the church to create fabulous flower collages to be presented on Easter day. 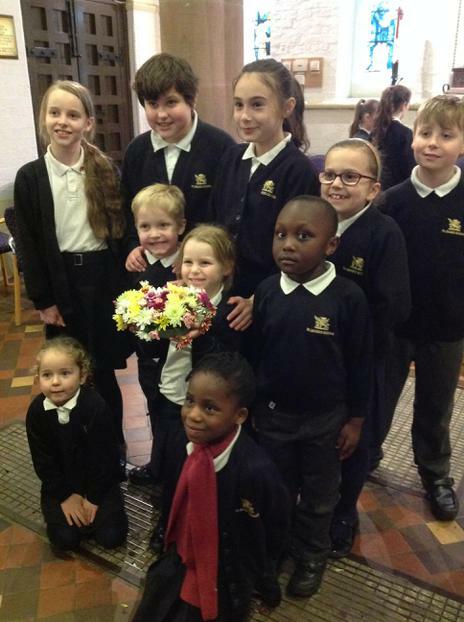 The day ended with a thoughtful service led by the children of Year 3/4 held at St Mark's Church, where we were joined by parents and families. 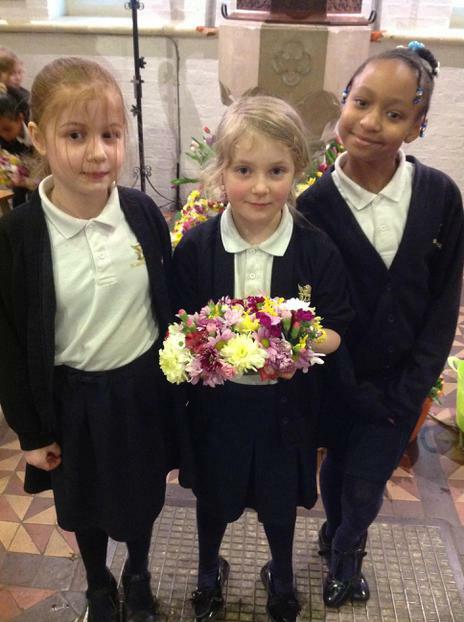 Take a look at the photographs from this very special day.